Secur-Tek offers a variety of packages and options to protect your home. These packages are customized to fit the size of your home and the level of protection desired. Whether you have an existing home or are building a new one, Secur-Tek offers a complimentary home consultation to design a security system that fits your family’s needs. 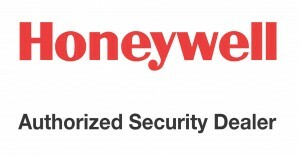 Honeywell Total Connect remote Security and Video Systems provide secure, cost effective remote security and video for both residential and commercial applications. We can upgrade your system to allow you to view and monitor activity through a keypad, television, local computer network or via the internet. Specialized monitoring systems can also be designed to fit specific needs. For example, if you want to monitor an elderly parent, you can be notified when they get up out of bed, open the medicine cabinet or when there is no activity in the home for a period of time. If you have questions about systems design for specific needs, please contact us or call 919-387-1800 to speak with a consultant. Secur-Tek, Inc. recommends wired security systems for maximum peace of mind, as wired systems avoid hacking risk and are more reliable. 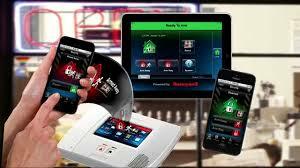 When looking into wireless security systems an important factor to compare is the amount of encryption. Inexpensive, DIY systems are vulnerable to hacking. 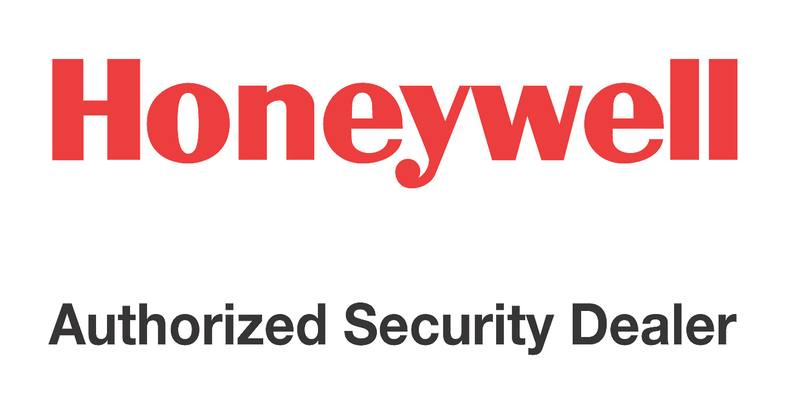 The Lyric System by Honeywell offers 128-bit encryption. 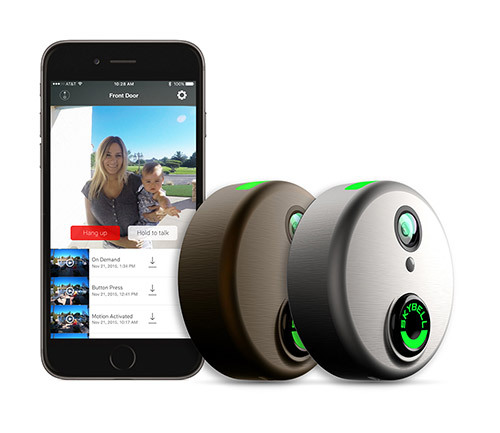 With Lyric you can control security, thermostats, cameras, lights or locks with a tap on the touchscreen or the sound of your voice. Ask the Secur-Tek security team about these options. Gas and smoke detectors can also be linked to your security system to maximize the protection for your family. These detectors can notify authorities when there is an alarm condition as well as sounding an alert inside your home, and there is no increase of the monthly monitoring cost to add gas or smoke detectors. 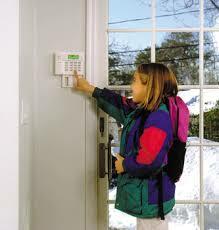 Most insurance companies will offer an additional discount for monitored systems in your home. Email us or call 919-387-1800 to speak with a consultant to have a system designed specifically for your needs.